During most of my hunting years (especially after I got my driver’s license), the opening of dove season was the official commencement of my annual hunting activities. Although family duties and other responsibilities of adulthood have curtailed my dove hunting in recent years, I still love to hunt them when I get the chance. A welcome change in regulations this year allows hunters to begin dove hunting one-half hour before sunrise (instead of waiting until noon) throughout the early season. Also, newly permitted is the cutting of crops with the specific intent to attract doves. Called “managed dove fields,” the idea is to cut down crops in stages to keep an area brimming with dove activity. Dove hunters are reminded that a Migratory Bird permit is required, in addition to the general hunting license. 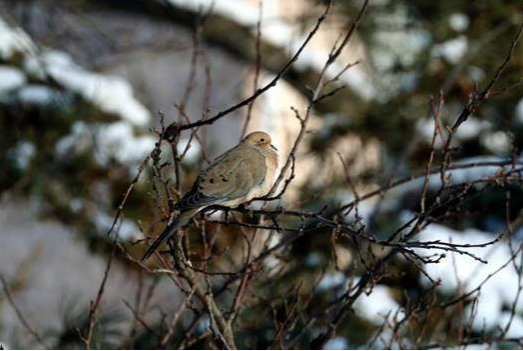 Mourning doves (Zenaida macroura) are not especially prolific on state forest lands, as their niche requires more edge, meadow, and field habitats. They thrive in areas dominated by agriculture, interspersed with abundant roosting trees, water, and grit sources. The best places I’ve found to hunt doves always seem to be near stone quarries, where they lazily pick grit while blending in nicely against the rocky background. Other surefire dove hotspots include freshly harvested fields of corn, sunflowers, and hay. I’ve also had success hunting near defoliated trees since doves seem to gravitate to them for perching sites throughout the day. Another tactic is to find and hunt an isolated evergreen patch toward dusk. This works especially well during fall and winter as the birds seek evergreens like white pines and northern red cedars for thermal cover. Successfully harvesting doves is not an easy venture. I count myself as having a good day if I bring home at least four, while hitting 1/3 of my targets. Doves make excellent table fare too. Tender, dark morsels are easily prepared in a skillet with a pat of butter. Of course, some successful dove hunters choose to make fancier presentations, wrapping their cutlets in bacon and skewering with toothpicks. If you happen to get out for the opening of dove season Saturday, September 1, best wishes for a safe and productive wing-shooting adventure! About the Author: Ryan Reed is an Environmental Education Specialist in the Department of Conservation and Natural Resources, Bureau of Forestry. He possesses degrees in Wildlife and Fisheries Science and Wildlife Technology, while currently pursuing a master’s degree in Environmental Pollution Control. He has also worked for the Pennsylvania Game Commission, and taught high school sciences for 11 years. He is especially interested in biodiversity and ecology. A lifelong hunting and fishing enthusiast, Ryan resides in Harrisburg, PA. This article was originally published in DCNR’s “Forest Fridays” e-newsletter. 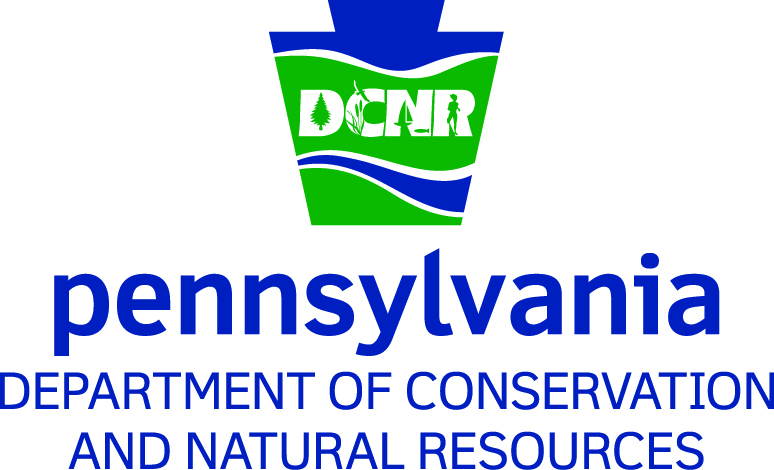 Learn more about DCNR here.